Having watched countless James Bond films, I thought that I had a pretty good idea of what the Cold War was about. The espiongage, the deceit, the double crosses and especially the dark undercurrents that crept over what seemed like a life of glamour, had formed a relatively clear idea in my head of what it was like to live in that era. Now, I'm not the first one to point out that John le Carre does an excellent job of showing a grittier and more realistic side of espionage. But sometimes everyone should be reminded of how things really were. The Spy Who Came in from the Cold is a brilliant, jarring and especially succint account of a spy's journey from Berlin to Britain and back. 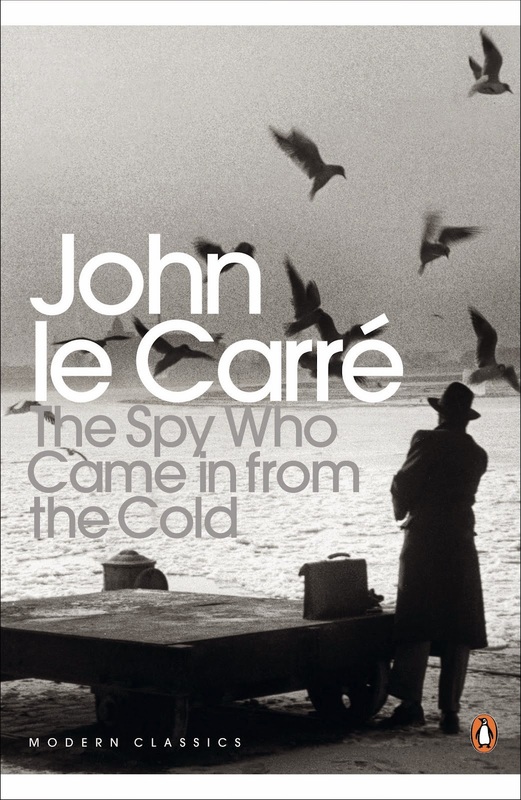 The few characters are excellently portrayed in as few words as possible, and le Carre is deliberate in his wording. It made me think of The Bridge over the River Kwai and Dashiell Hammett, a piece of art that has managed to become even more convincing decades after its release. The story is as powerful as ever, but so is the idealogy. In a world once again divided by east and west, The Spy Who Came in from the Cold is a fascinating read.